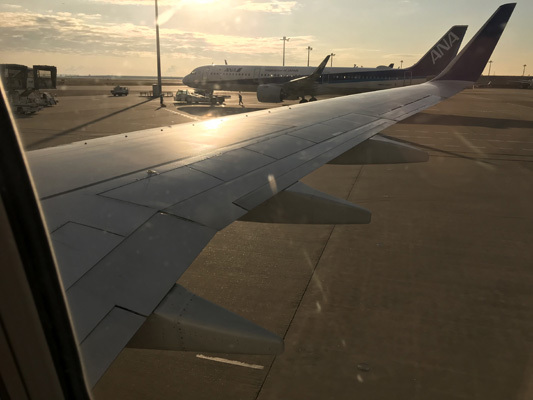 ANA is one of the top airlines in Asia. 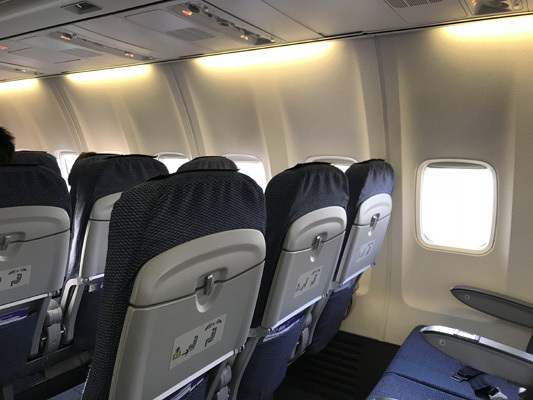 Given the Japanese reputation for good service, the air stewardesses on board were friendly and attended to passengers very well. 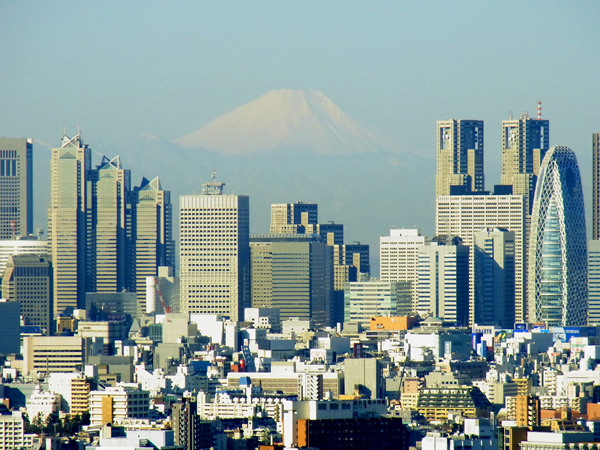 Most people think that the Tokyo Tower is the only place to get a panoramic view of the city. 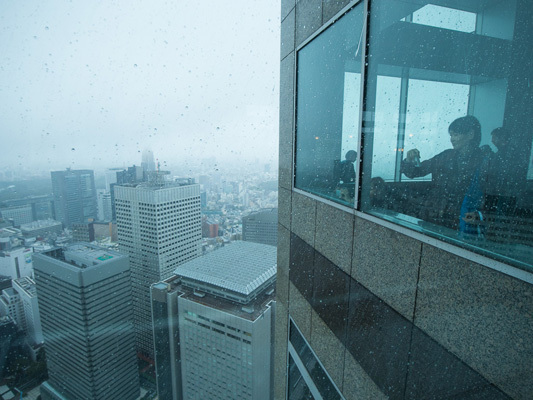 The Tokyo Metropolitan Government Building Observation Deck is a good alternative for those who wish to avoid the crowds. 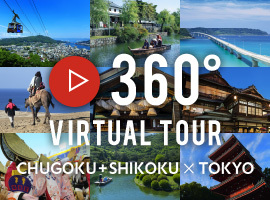 On a day with good weather, this is a good place to see the city from a bird's eye view -- one may even get to see Mount Fuji if they are lucky. 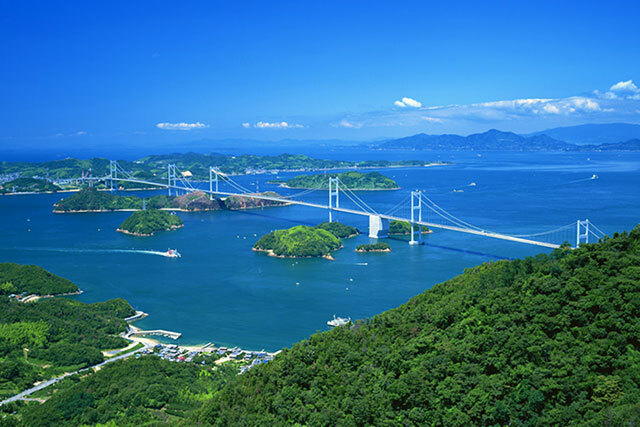 There is a cafe at the Observation Deck, which is a nice place to chill, and also shops that sell souvenirs from different prefectures of Japan. 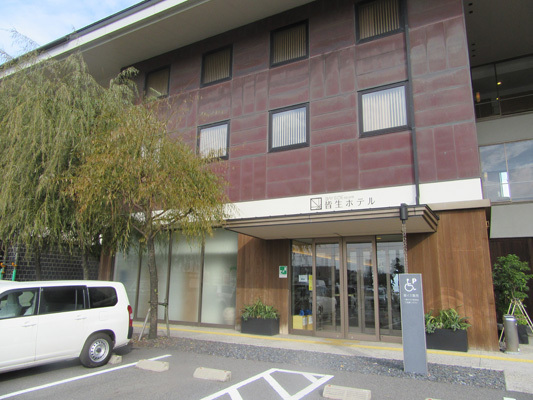 Tourists would be happy to note that there is a Tourism Office located on the ground floor where they can find all sorts of useful information for visitors. My first stop of Tokyo sight-seeing is Tokyo Metropolitan Government Building. Interestingly, this was my first time there as a tourist! 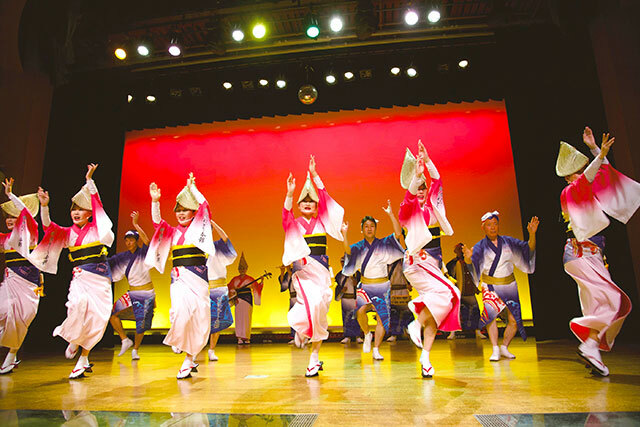 Tokyo has been transformed into a showcase to promote Japan. There are many memorabilia and souvenirs one can purchase at the viewing deck. 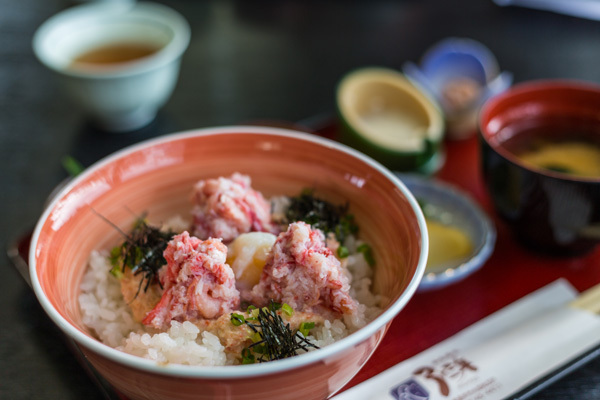 From food items to other daily products, Tokyo acts as a hub that promotes Japanese local products and culture. The souvenir shop is well stocked with products from many Japanese prefectures. There is also a tourist information counter where visitors can check with the friendly staff there on the latest tourist information. The Tokyo Metropolitan Government Building certainly helps makes a free-and-easy trip in Japan as simple as one-two-three! This street has many local shops for those who wish to buy souvenirs back home. I like that this place is not touristy and I even found a shop selling roasted coffee beans. I have never seen monjyayaki before so this was refreshing. The food is not bad and I like the local atmosphere. 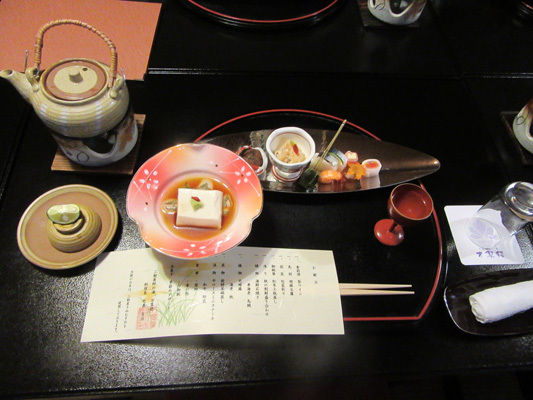 If visitors wish to seek a local dining experience in Tokyo, this is the place to go to. Tsukishima is a place near Ginza and very close to the Tsukiji fish market. The shops here are mostly owned by small entrepreneurs. An exquisite café caught my attention. The café sells coffee beans from many parts of the world. From afar, one can literally be enamored by the coffee aroma. 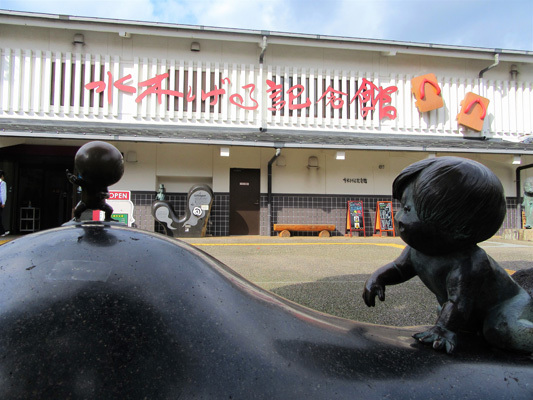 It is here in such shopping street (Shoten-gai) that you will find non mass-produced items. The products in these shopping streets are really one-of-its-kind. Fancy tasting something similar to Osaka okonomiyaki. 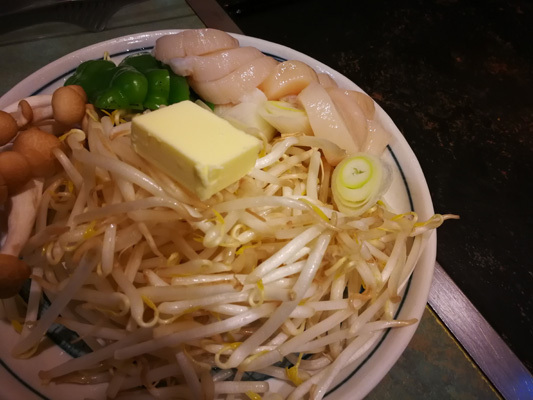 You can find it here but with the name of Monja yaki. I chanced upon this elderly woman who has been living in this district for close to 60 years. She recollected her memory of eating the exact taste when she was little. 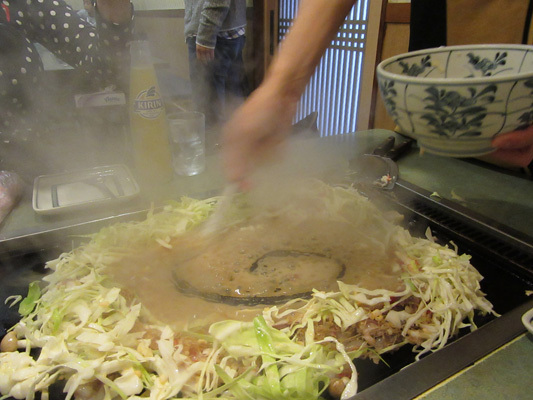 When food was scarce after World War II, Tokyo residents made Monja yaki. They gathered whatever food remains and mixed with flour. 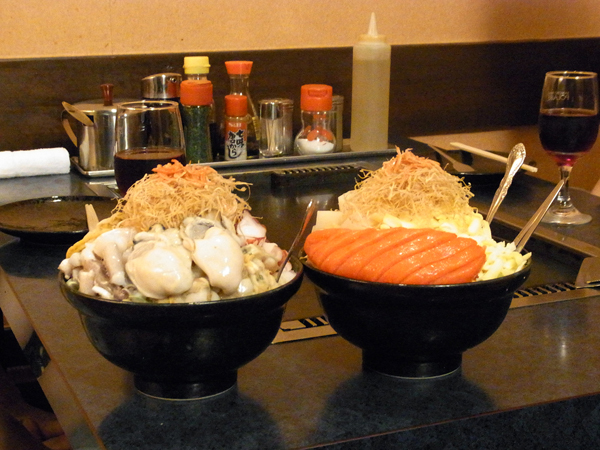 Now, Monja yaki is considered as a classy food ---with oyster and scallops! 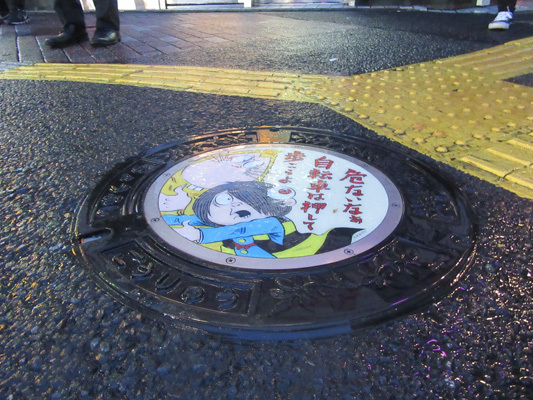 The Gegege no Kitaro monuments add a cheerful touch to the streets. 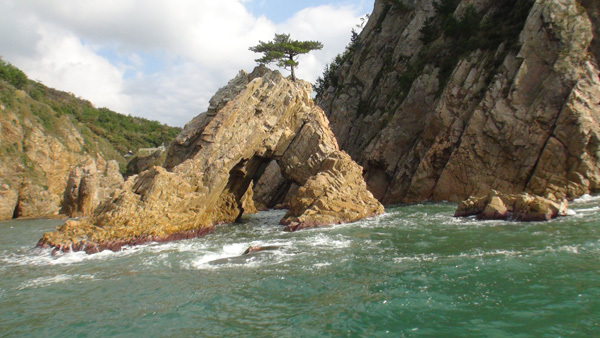 This is my first visit to Chyofu area since I moved to Tokyo more than 20years ago. 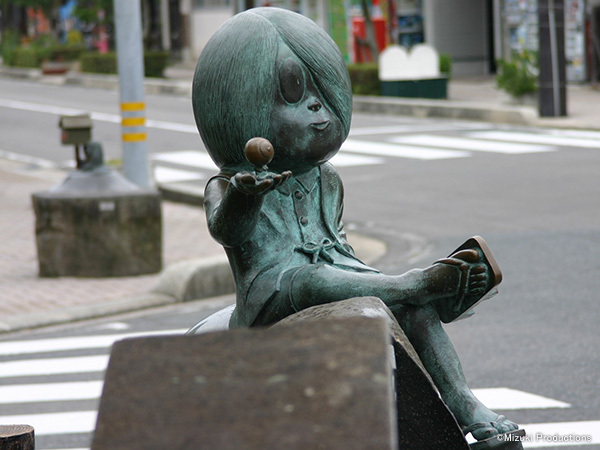 I was really surprised to know that the author of GeGeGe no Kitaro was a resident in this place. The monument of GeGeGe makes the place charming. 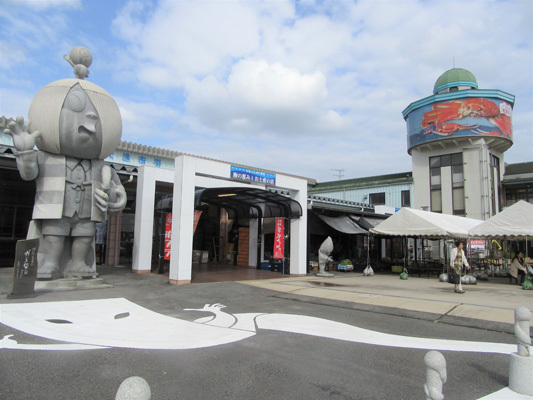 There is a good old toy shop, and I am sure that visitors who love animation will be enchanted by this place. 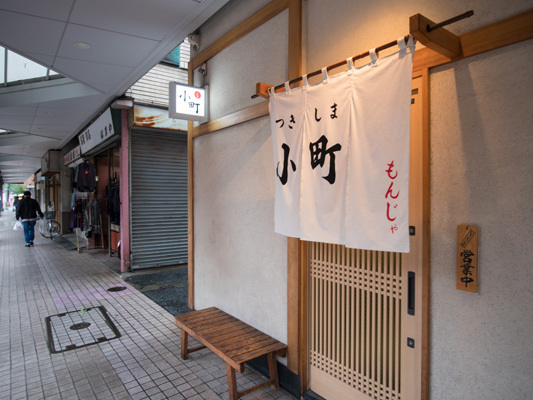 The streets there sell special kind of Kitaro goods, and most of them are handmade and can only be found in this special street. 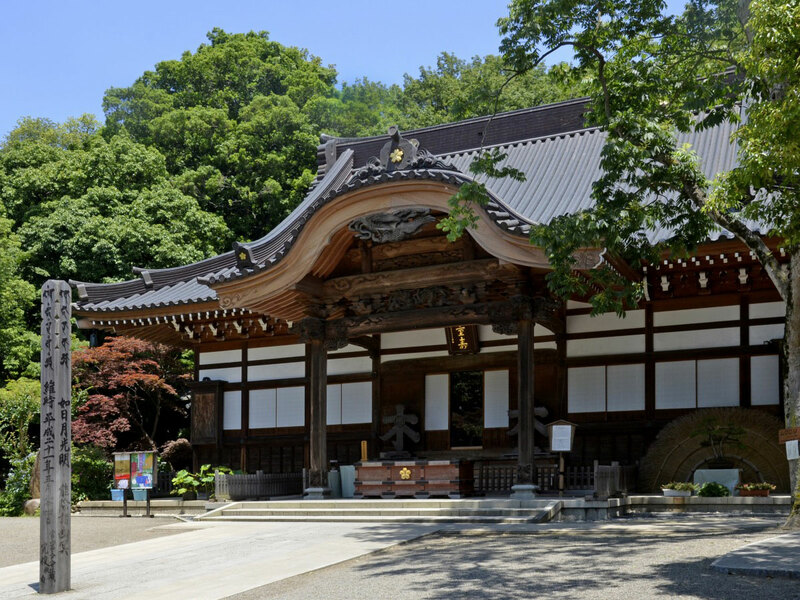 Jindaiji Temple is Tokyo's one of the oldest temples. For those who love culture and history, this would make a good stop. There are some shops and restaurants at the street outside the temple too. 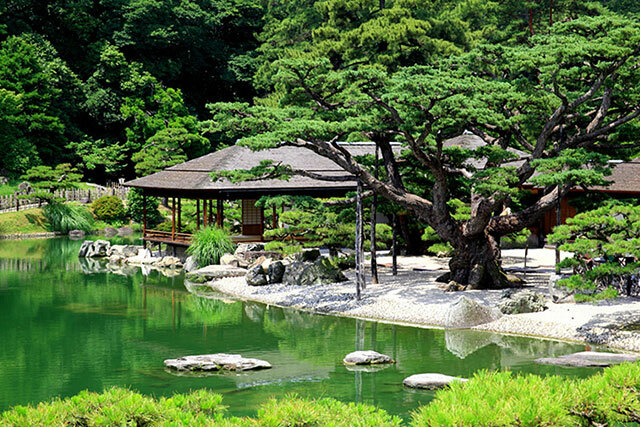 Jindaiji Temple has a serene structure, and made me feel mindful as if I was meditating. 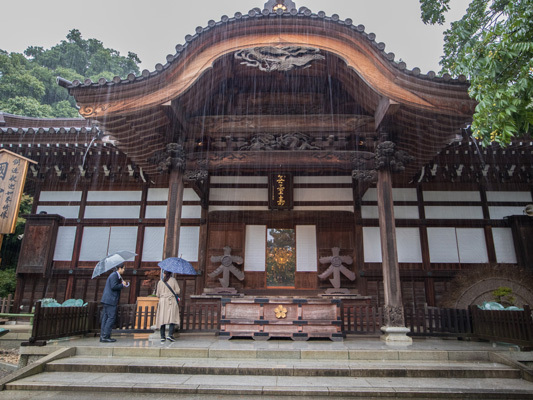 It was drizzling on the day I visited. However, the light rain makes a walk down the street all the more relaxing. 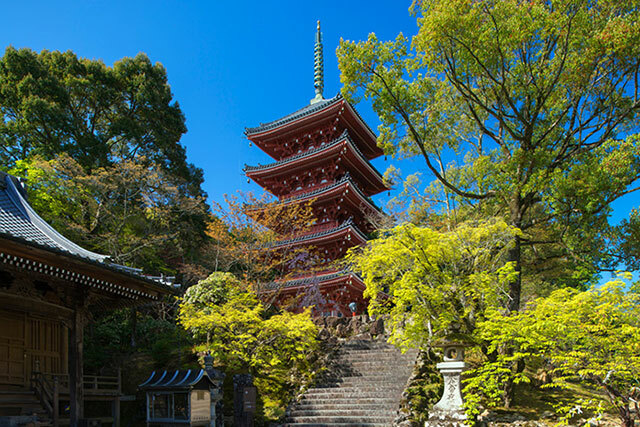 There is a small village beside the temple with old, traditional shops and restaurants. The passing scenery made me forget that I am still in Tokyo. 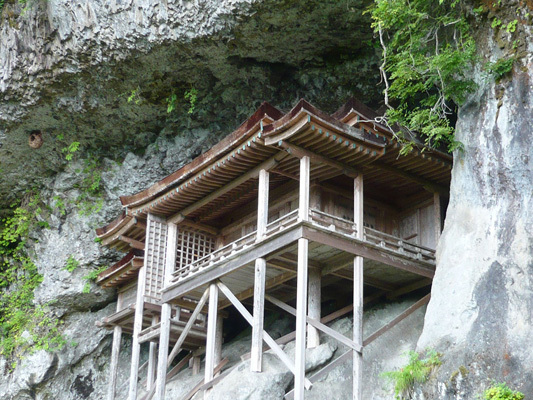 Here, you can appreciate how the Japanese people treasures traditions. I even tasted a plate of Japanese - KUZUMOCHI there with a cup of coffee in a very traditional café. 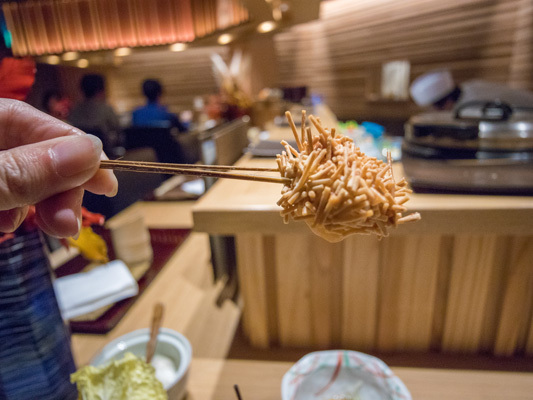 Kushiage is a type of Japanese cuisine where diners are served fried skewered food, fine-dining style. 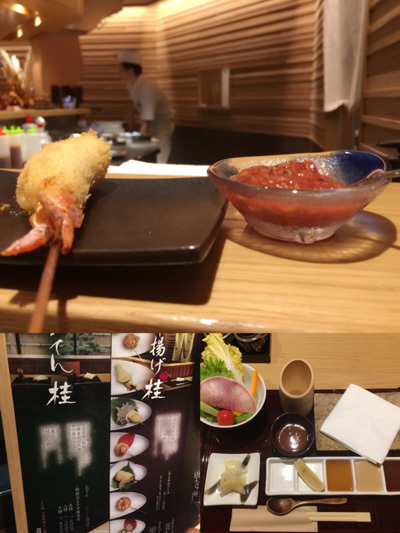 This was the first time I have encountered such a type of Japanese cuisine. The food was absolutely delicious. 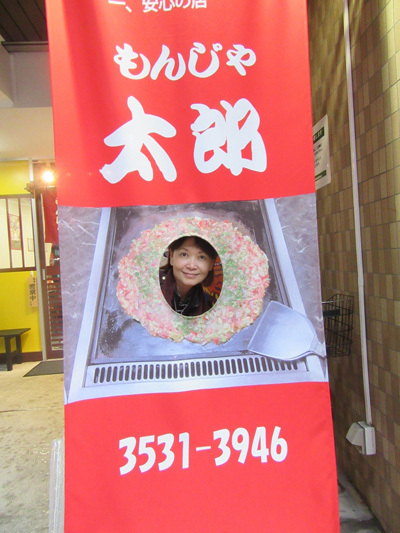 Kushiage Kei respects the privacy of its customers. Sitting at the counter, one can observe the chef skillfully prepares each dish upon ordering. Small talks between the chef and customers kindles a friendly environment. A truly slow and relaxing restaurant. 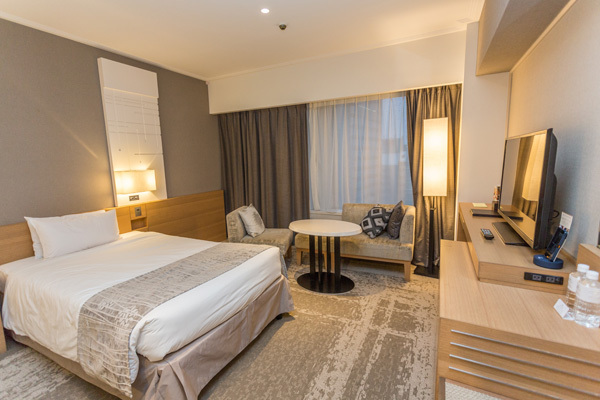 Keio Hotel Tokyo is conveniently located at Shinjuku. Guests can easily walk to the numerous shops and restaurants nearby. Another plus point - there is a direct bus from the airport to the hotel. 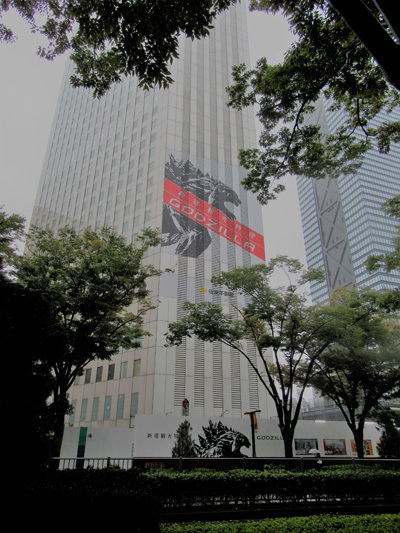 Located at the Central of Shinjuku and is very convenient. 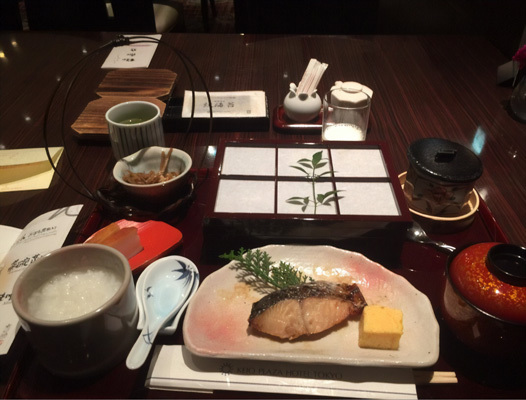 The hotel serves Washoku(Japanese) breakfast. All the food taste fresh and presentation is nice. The flight was delayed due to typhoon. Despite that, the plane ride was smooth and quiet. I managed to get some much-needed sleep during the flight. The typhoon delayed the flight for an hour but the departure was no hassle after that. 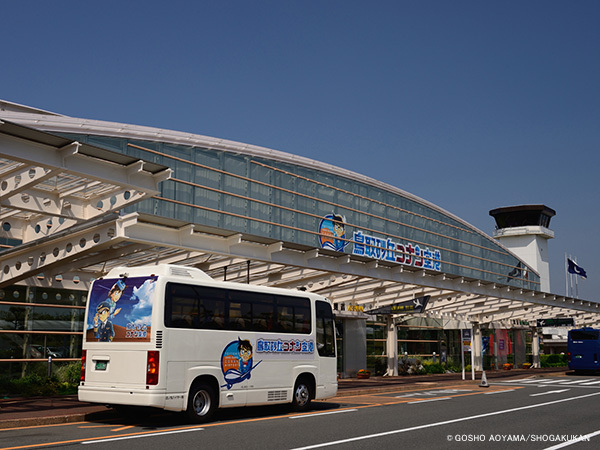 There are many transportation choice to Haneda airport. 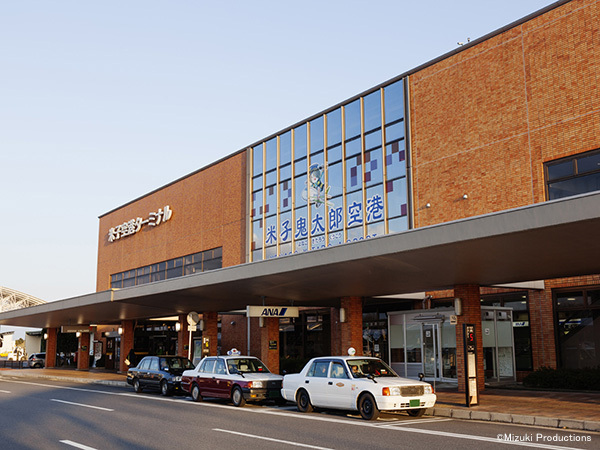 Traveling to Totori is convenient and fun if taking ANA. 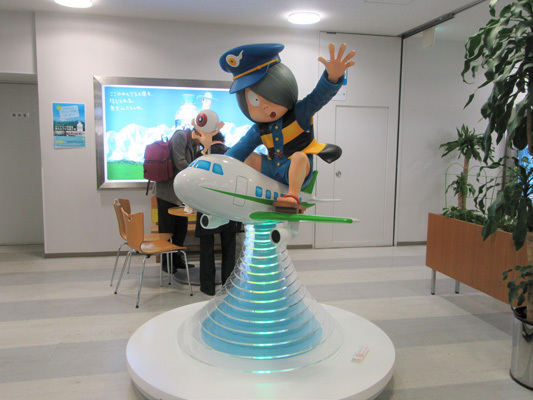 Can request to touch down in Kitaro airport and leave from Konan airport. The Kani-toro Don was very delicious. The seafood was very fresh at a reasonable price! People used to say that Hokkaido crabs are the best in Japan. However in tottori, I love the crab meat there best. The set lunch is reasonably priced at only 1400yen. This is a rare gem for in big cities, especially when one thinks of Tokyo. This is a very interesting museum, even for non-manga fans. I enjoyed the museum tour very much. 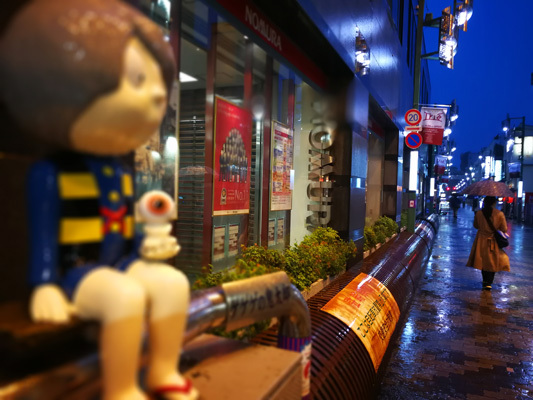 I wish I had more time allocated for touring the town and all the shops and cafes that sell Kitaro merchandise and food. 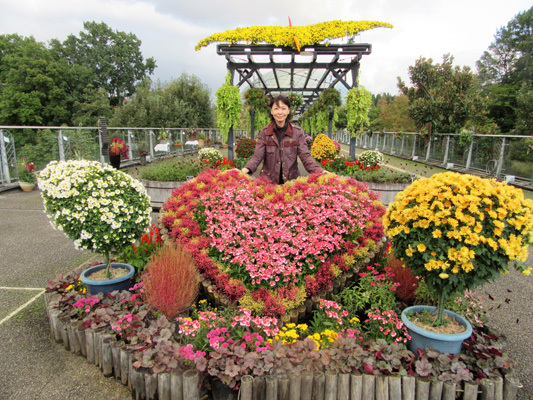 The Tottori Hanakairo-Flower Park would be a relaxing stop for those who love flora and fauna. Every season, the park features different types of flowers. It was lovely taking a slow stroll in the park. 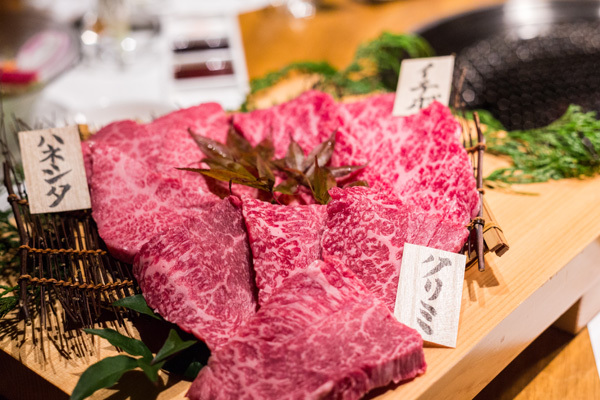 Japanese wagyu is world-famous and it is definitely a must to try it in Tottori. Daisen Kuruoshi serves some of the best wagyu Tottori has to offer. The wagyu was delicious and among some of the best I have ever eaten. I enjoyed the dinner very much and would recommend this place to visitors. I am not an animation fan. 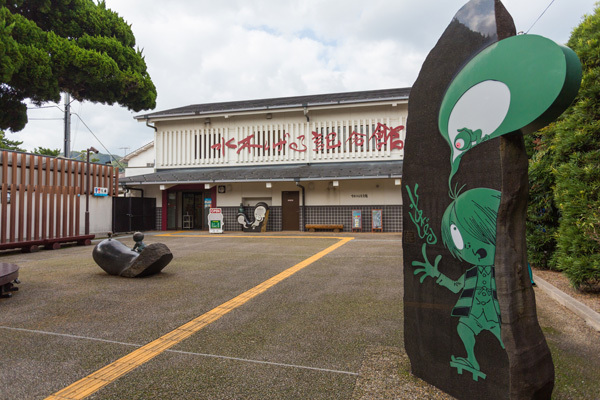 The visit to tottori Mizuki Shigeru Museum made me realize that the author of Gegege no Kitaro has an amazing background. His love of peace and using his work to educate people impressed me. I realized that many Torori parents use his manga as a tool for teaching the young. Tottori Flower Gallery（Hanakairo）is a Flower Zone that is surrounded by a one-kilometer circular covered walkway. The main flower attraction- Lily (Yuri) has a pleasing fragrance. 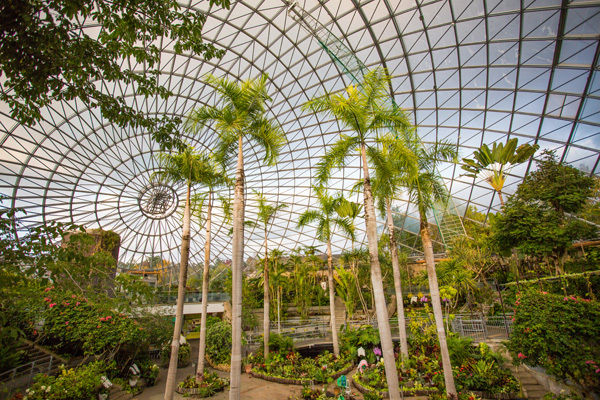 The gallery, as large as 50 hectares, feels like a natural garden. 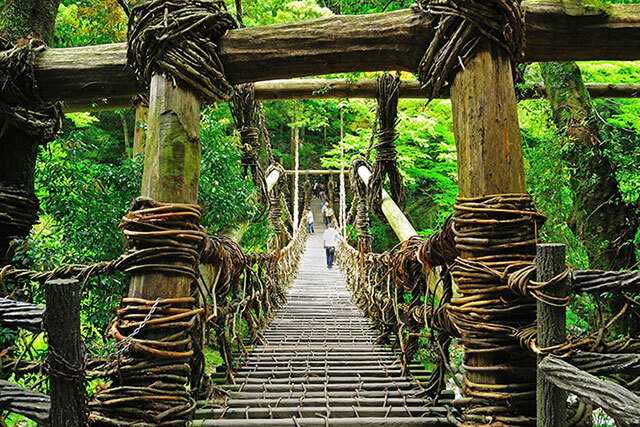 It has a fairy-tale like beauty and is ideal as a romantic place to tie-the-knot. A wagyu restaurant that is emotionally appealing. This restaurant serves the champion beef in Japan. 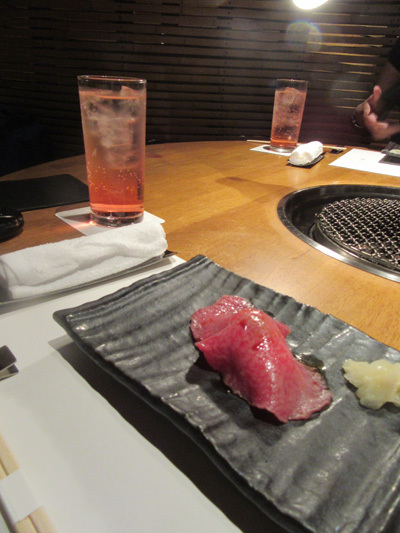 There are different cuts of raw beef for a Yaki-niku treat. Garlic rice, cooked with olive oil and pepper, is served at the end. That was a yummy mouthful treat. If you love the sea, you would love the view from this hotel. It was nice to wake up to such a beautiful view. 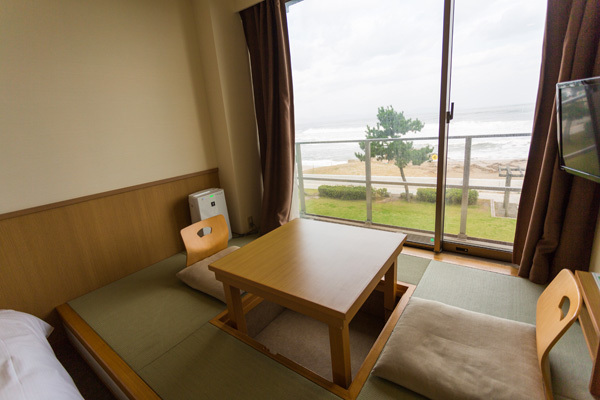 A well-designed business-resort hotel that comes with an onsen and a nice seaview. For the health-conscious, the breakfast is served with different kinds of vegetables and tofu dishes. The sake brewery may be small, but for people who have never been to a sake brewery, this would be an educational stop. 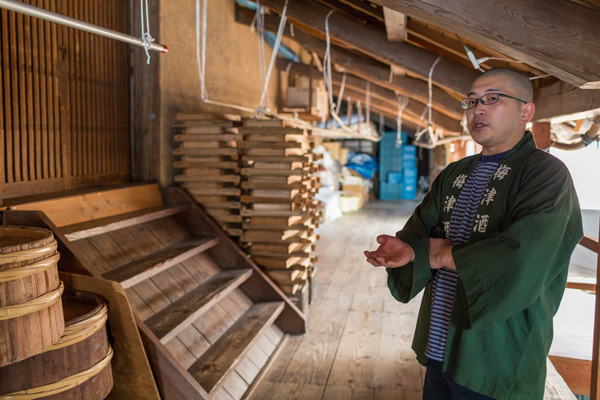 The staff brought us around and explained to us the traditional process of making sake. The sake was really good! 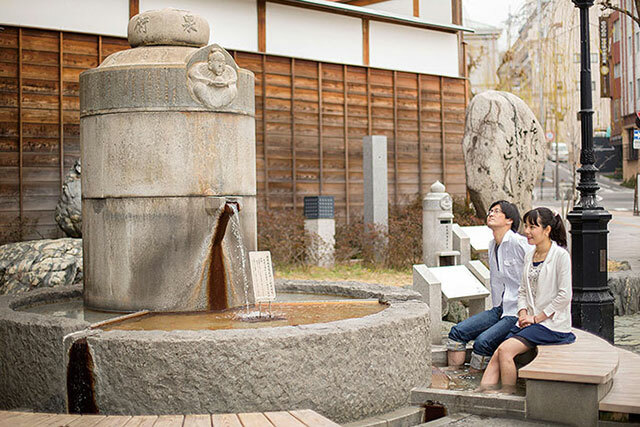 The Tottori Nijisseiki Pear Museum would be a fun and educational stop for families with kids. It was quite an eye-opener to see the efforts that go into growing the best and some of the biggest pears in the world. Who knew pears could taste so delicious? 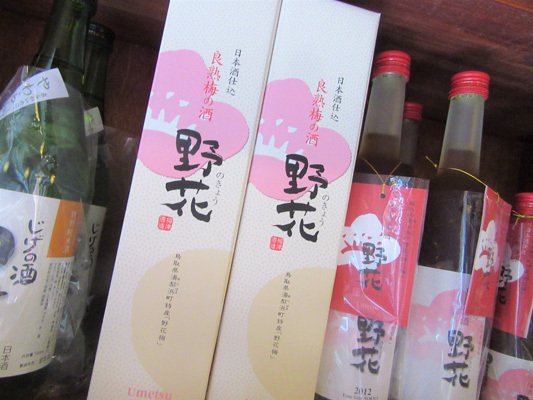 I love the Ume -syu(Plum wine)produced there. The staff showed us how the wine was produced. We were surprised that the plums they used were yellow instead of green. It was said that yellow plums only grow in tottori. They are big and juicy. The plum wine are also exported to some Japanese restaurants in Singapore. I am sure this wine will bring attention to those tourists that never been to tottori before. This is the only Pear Museum in the world! 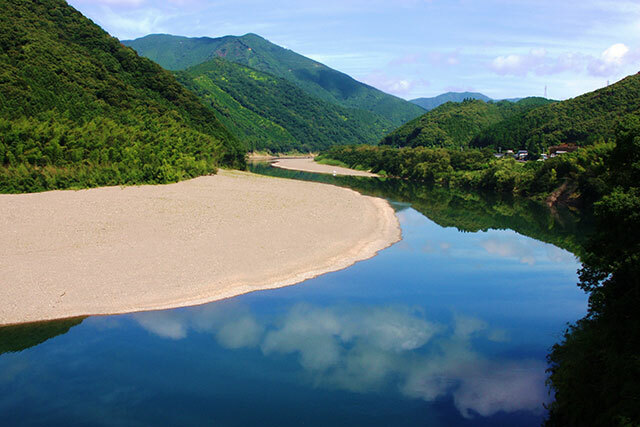 Tottori is famed for the brand “20th century pear” and is the largest grower of pear since last century. 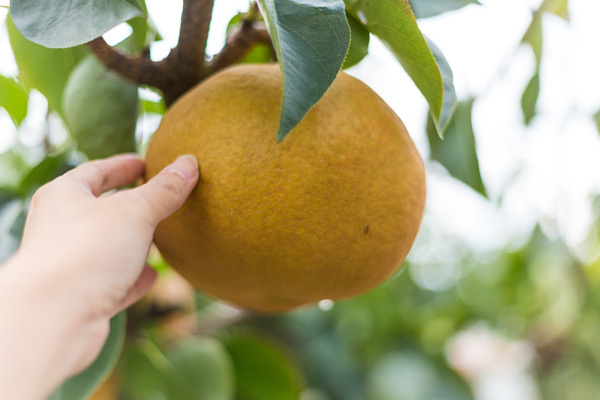 Here, you can find all kinds of pears from many countries and there is a pear garden in the museum backyard that shows many kind of pears You are able to taste and buy the most expensive pears at the museum. The museum head is a likeable person and I learnt a great deal and had fun in this museum. It was a very challenging climb to the top of the mountain. Although it was a very hard climb, the experience was unforgettable and the highlight of my trip. The sense of achievement I got when I reached the top was indescribable. 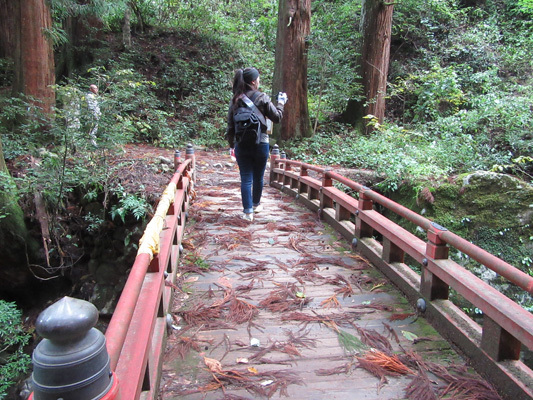 The mountain trail at Mitokusan is narrow and steep. There is no support railing and one can only scale the height holding on to branches and rocks. Unbelievably, my pair of straw slipper gave me a great sense of security as I felt the tree roots and rocks beneath my feet. I reminded myself that once I decided to scale the height, I would not give up! A step at a time, I conquered the small challenges and difficulties on the trail. 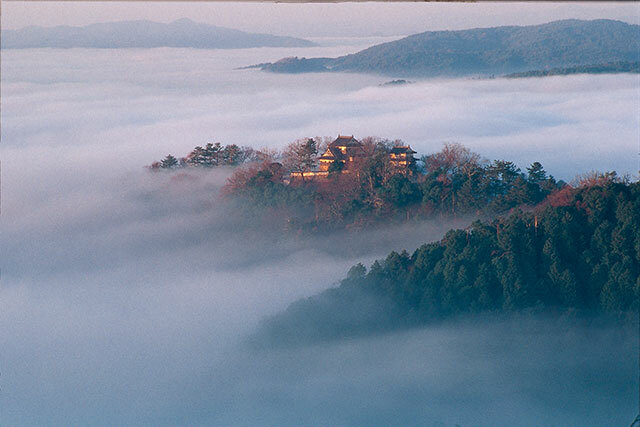 The hotel is a wonderful respite from the urban life. I love that the hotel is located in a town with many local traditional shops. I wish I had more time to explore the whole town! 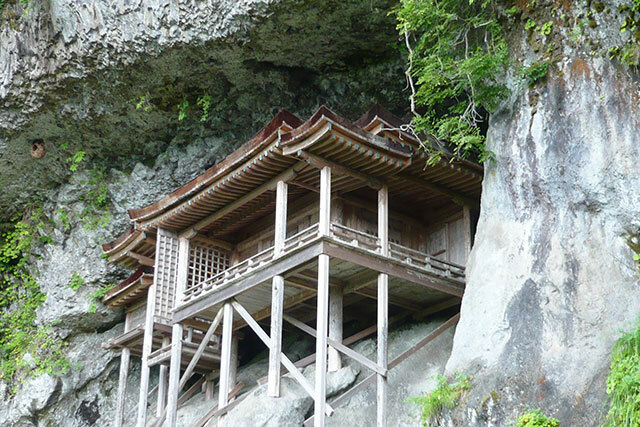 This is the most simple but authentic Japanese onsen locality I have ever visited. 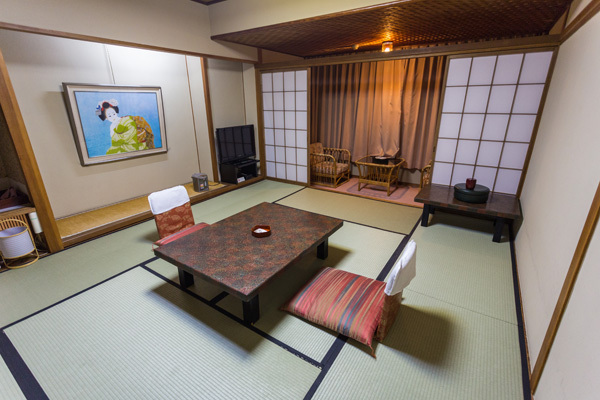 The small ryokan serves a variety of dinner and breakfast delicacies. 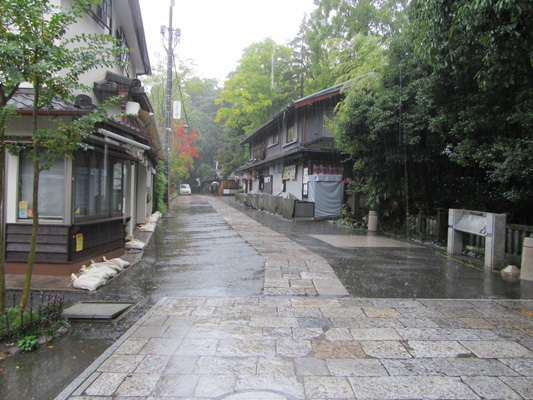 Near to the ryokan is an old street that runs next to a small stream. At the end of the street is a Japanese wine yard whose owner is a bearded elderman. His brew has even won international accolades! 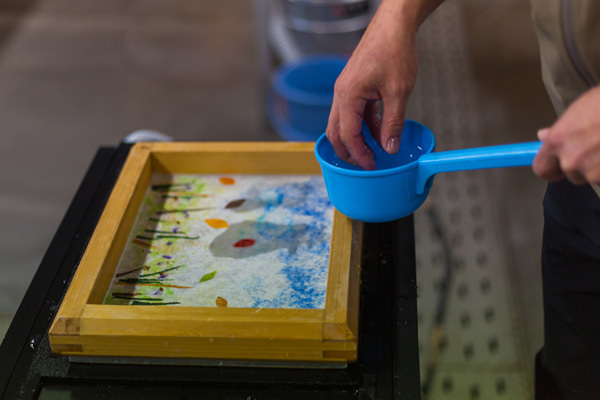 The washi paper-making is an engaging experience. I wish I had the time to make more than one paper! 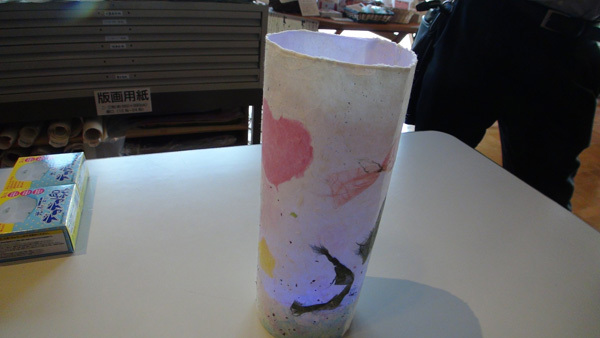 The paper I made was a nice souvenir to take home with me and now doubles as a lamp in my room. The pink curry is a novelty - something I have never seen before. I was expecting the pink curry to be sweet but it tastes like normal Japanese curry. 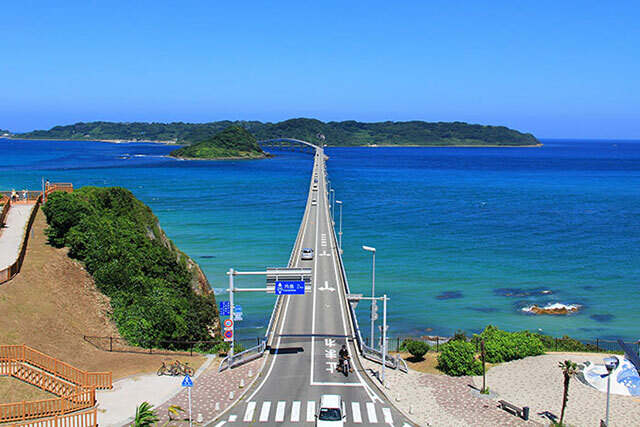 This is a must-try for anyone visiting Tottori. “Washi”— Traditional Japanese paper. 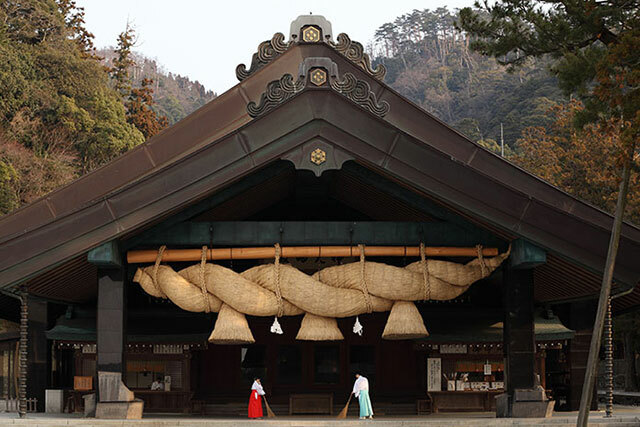 It is made from natural tree fibers, most commonly from the barks of native Japanese trees such as kozo (paper mulberry).Through the tradition of paper craft, I came to know how delicate the Japanese culture is. 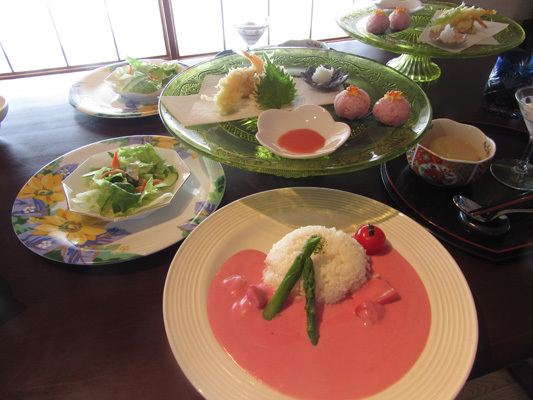 It is a big surprise to me to see pink curry and a pink lady! 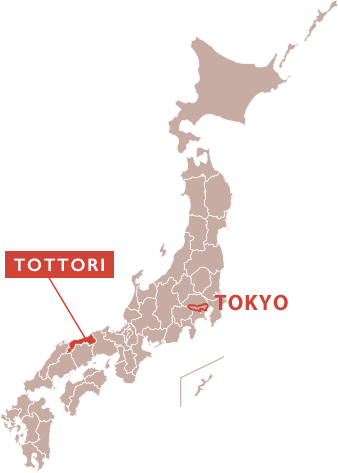 Many foreigners like the Japanese curry and very few know that tottori is the mass consumers of curry among japan. 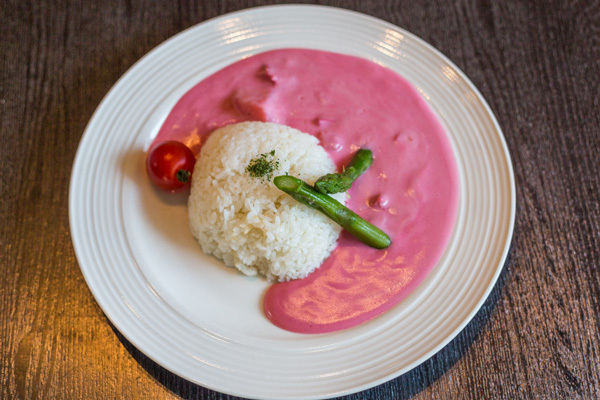 Ms pink lady fulfills her dream of turning brown curry into a pink one. She said the pink color signifiers happiness. 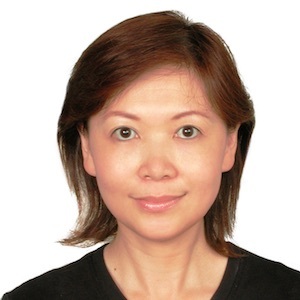 She is like a magician and aims to turn different kinds of food to pink colour, including the wasabi! 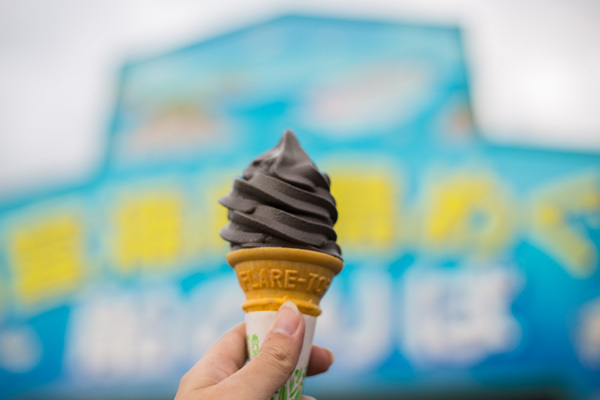 Squid ink ice cream? Yes, there is such a thing! Despite the addition of squid ink, the ice cream actually tastes sweet, just like vanilla. But the highlight was of course the boat cruise. Besides enjoying the beautiful scenery of Uradome Coast, we had a lot of fun feeding the seagulls that were following the boat! I joined a 30minutes ferry tour at uradome coast. 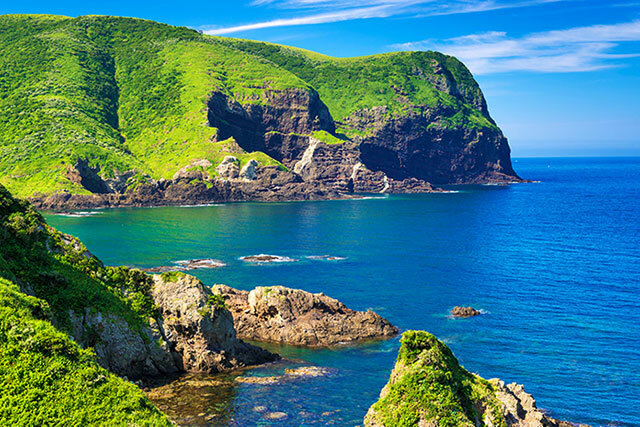 This coastline along the Sea of Japan is famous for its sightseeing boat tours. It is also an area popular for swimming. 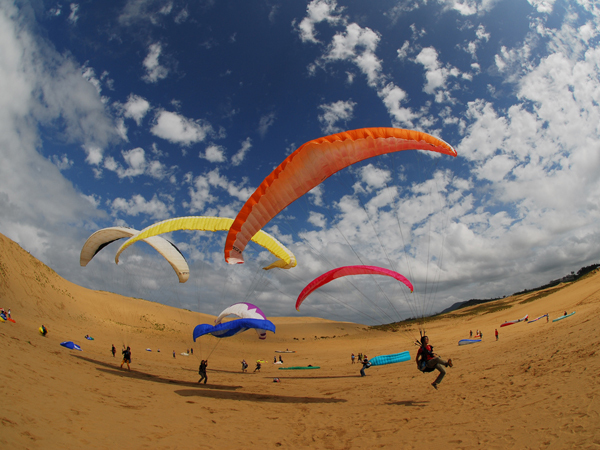 The Tottori Sand Dunes is one of the most famous attractions in Tottori and has been visited by many. 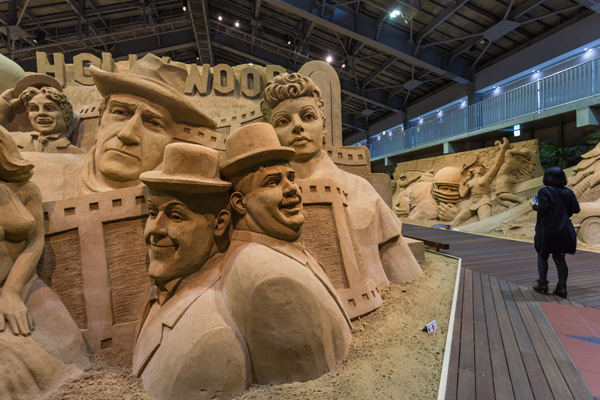 However, one should not miss the sand museum too, which features intricate sand sculptures. 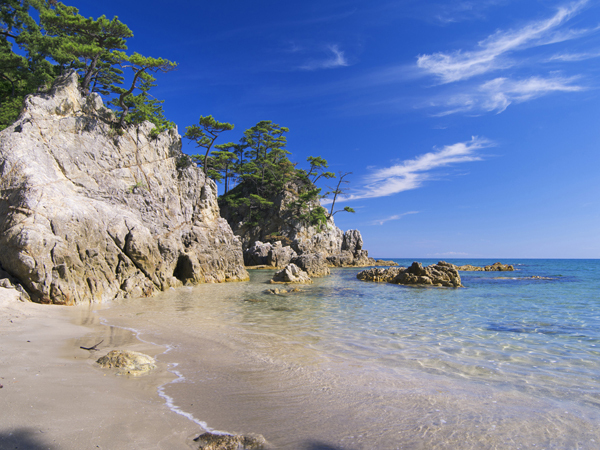 When look at the picture in some of the Tourist magazine, I thought there is a desert in Japan. After this visit, know not quite a desert but a huge sand dune that looks nearly like a desert to me. 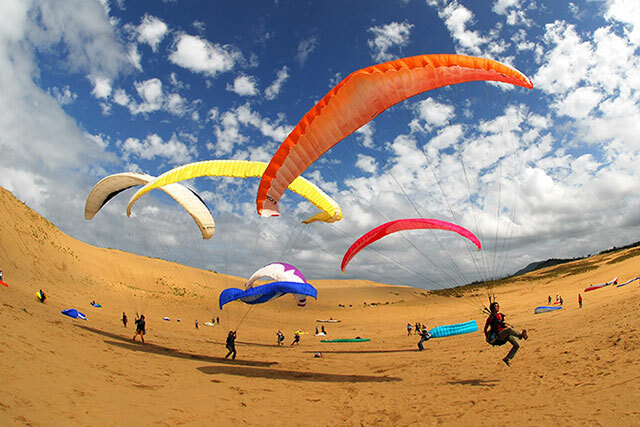 The dunes stretch along the coast east of Tottori City for 16 kilometers and extend up to 2 kilometers away from the coast. 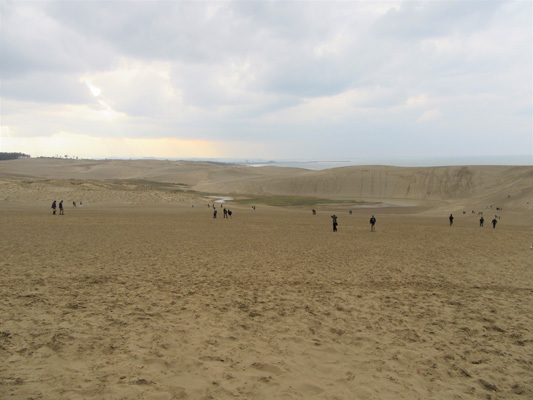 The dunes are spread over an area of 30 square kilometers – not like the Sahara, but not small either. 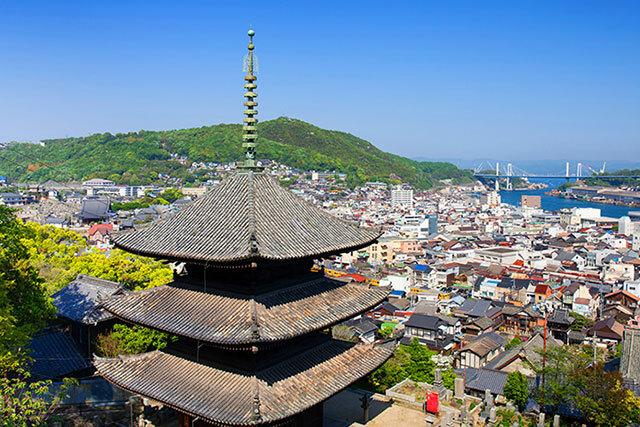 Visit both Tokyo and Tottori for an experience of both the urban and rural side of Japan. 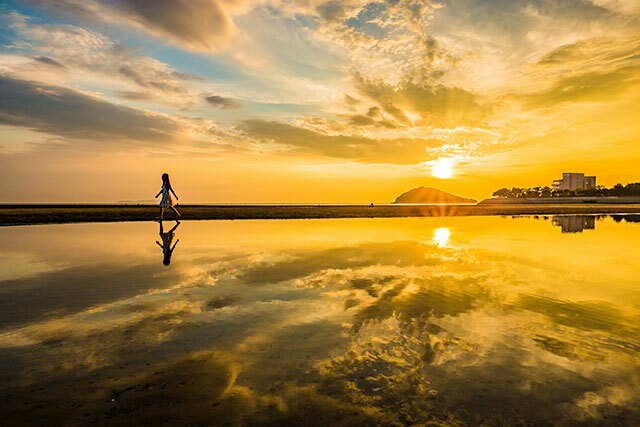 Being a city girl, I particularly enjoyed my stay in Tottori. Not to mention, all the freshest food available! 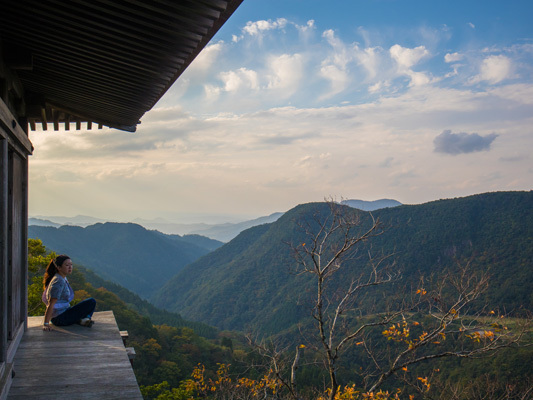 Tottori is a great place to experience and I enjoyed the local slow life. 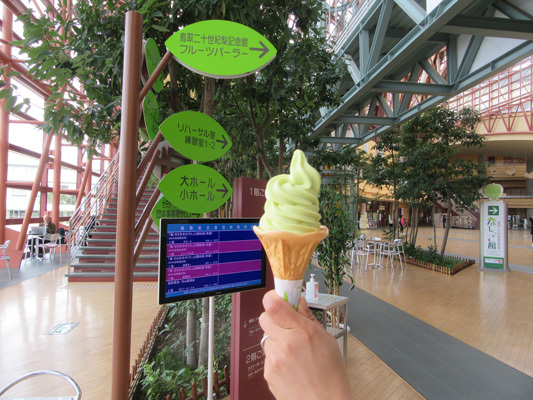 After experience the shoppings in Tokyo Tottori landscape made me refresh. 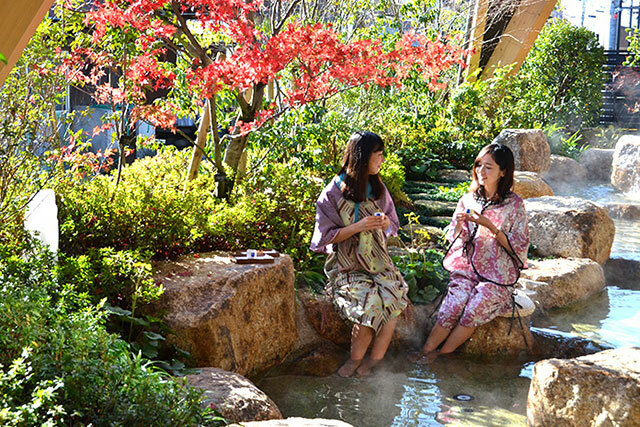 Tokyo is a city with lots of shopping while Tottori is more rural with many authentic local experiences. 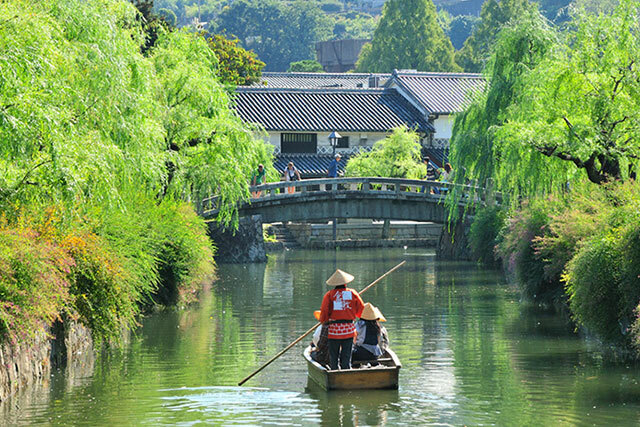 For travellers who wish to experience the best of both worlds, visiting the two cities would be a great combination.